Product prices and availability are accurate as of 2019-04-14 09:52:00 EDT and are subject to change. Any price and availability information displayed on http://www.amazon.com/ at the time of purchase will apply to the purchase of this product. Your child just had a diaper explosion. You run into the public restroom and it looks like it had not been cleaned in over a month? Do you really want to put your baby on that dirty, germ-filled changing table? 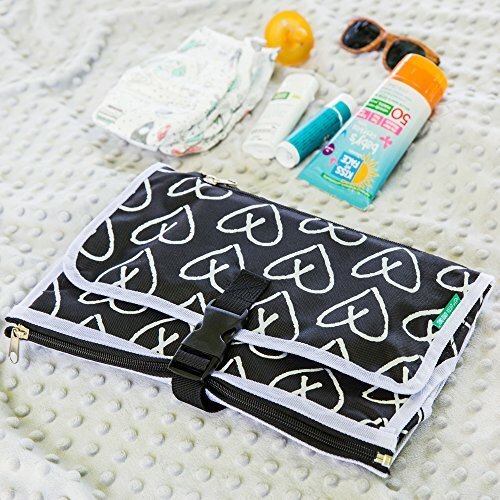 Little Loved Ones Diaper Changing Kit provides an easy and stress free diaper changing experience when you are on the go with your baby. 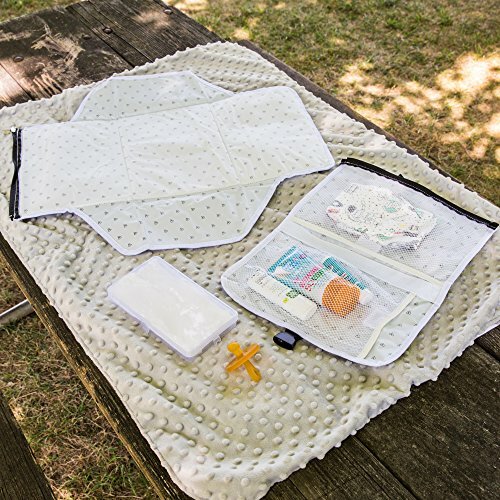 The very best diaper changing kit ensures that you never have to worry about dirty, germ filled, public changing tables again. What makes Little Loved Ones Stylish Diaper Changing Kit one of the best? • The large changing area (20" x 23") is made with eco-friendly TPU and is waterproof. It's perfect for the nasty public restrooms. • The storage compartments consist of expandable and secure interior mesh pockets and two zippered pockets. This kit fits all your diaper changing needs. • The changing station is compact (11.5" x 7.5" folded) that it will fit in almost any diaper bag. It comes with carrying handle and a buckle strap so that if you don't want to carry a diaper bag you don't have to. 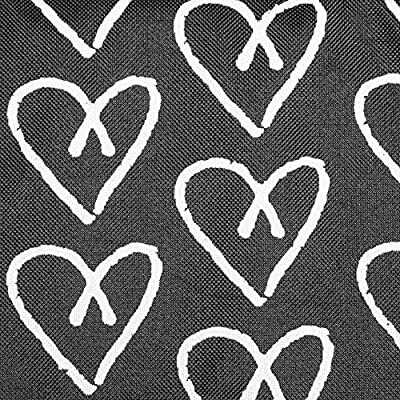 It's the perfect stylish gift for anyone who has a baby or is going to have a baby. If You and Your Baby Want a Easy and Stress Free Diaper Changing Experience Click the Add to Cart Button Now.